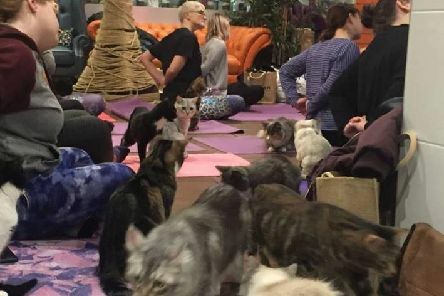 Fancy doing yoga surrounded by cats? 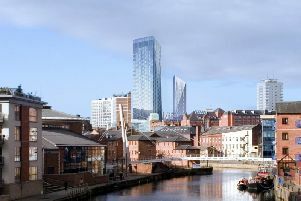 The Leeds skyline could have looked very different if these major construction schemes had been completed. 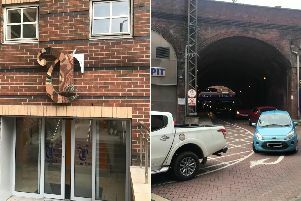 Trinity Leeds have responded after six floors of cars were trapped for hours in the city centre car park. 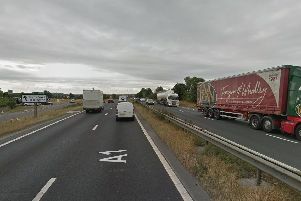 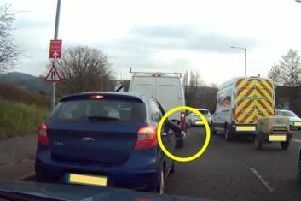 A driver was caught throwing litter out of his car window on the outer ring road by a council dashcam. 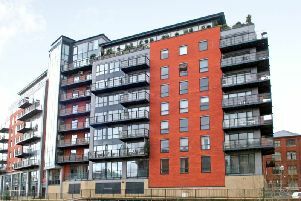 Ever wondered where Leeds United footballers choose to live when they first move to the city? 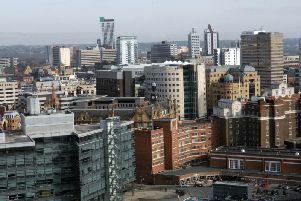 Leeds city centre has been named one of the best places to live in Britain by The Sunday Times. 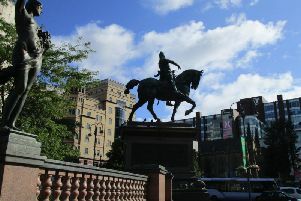 Game of Thrones fans have been warned not to turn up to a 'big screen' premiere of season 8 in Millennium Square tonight. 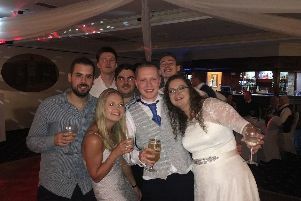 Nine friends of murdered Leeds woman Poppy Devey Waterhouse will join her father and brother to run the Leeds Half Marathon next month. 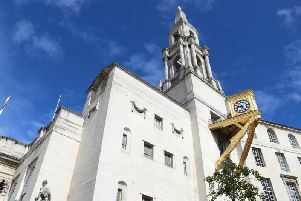 Leeds City Council have warned Game of Thrones fans about a fake event in Leeds ahead of the season 8 premiere. 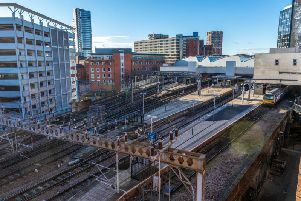 Leeds city centre has been named one of the UK's best places to live by The Sunday Times. 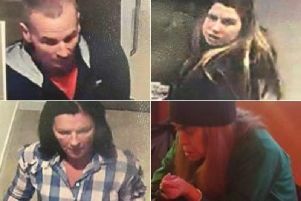 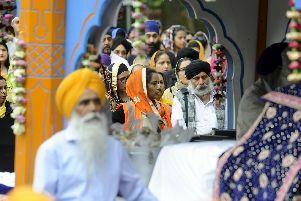 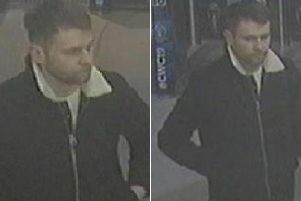 West Yorkshire Police are asking for the public’s help in tracing these people caught on camera in Leeds. 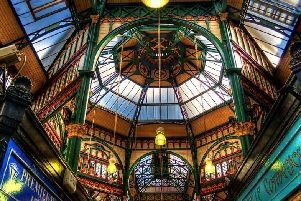 Leeds is widely regarded as one of the best destinations to shop till you drop in the UK. 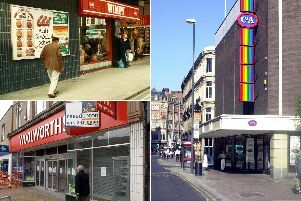 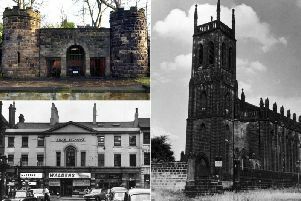 Leeds is home to some remarkable buildings but over the years many of the most impressive have been demolished. 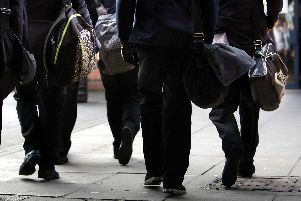 All the latest updates from the Yorkshire Evening Post live blog.